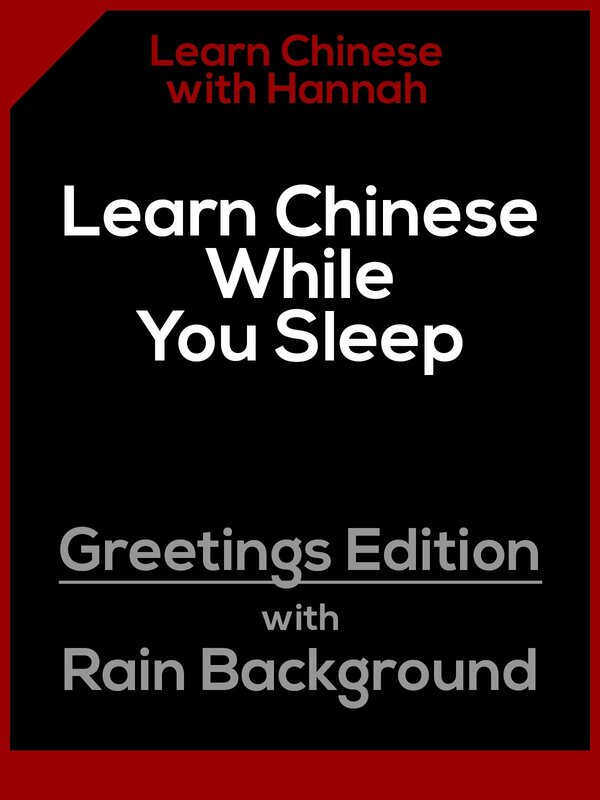 A fun way to listen and learn Mandarin Chinese as you drift off to sleep each night. This video features common greetings in English and then repeated in Chinese. It also features the sound of relaxing gentle rain in the background. The video is 3 hours in length and the phrases repeat every 20 minutes or so. Learn to speak Chinese today. Listen anytime day or night and speak along with video.